We’re all familiar with the typical drive letters in Windows. C: is your hard drive. D: is your CD drive. E: and upwards are used for removable media. A: and B: were used for floppy disks (now mostly defunct). However, did you know you’re not tied to those letters? It’s easy to swap them around, and you can give them whatever letters you want. (Although changing the C: drive might not be worth the hassle). Perhaps you want to keep your flash drives organized at the tail end of the alphabet, or you want to give a network drive a particular letter that’ll be free on all the Windows machines on your Wi-Fi. No matter the reason, here’s how to change a drive letter in Windows. To change the drive letter of a drive which does not contain your Windows installation, you need to use the Disk Management tool. To get started, right-click on the Start Menu, and select Disk Management. On the main page of the app, you’ll see a complete list of all the drives connected to your system. Locate the name of the disk you want to edit, right-click on it, and choose Change Drive Letter and Paths. In the new window, highlight the existing drive letter and click Change. Next, make sure you have selected Assign the following drive letter (rather than Mount in the following empty NTFS folder), and choose a new letter from the drop-down menu. Note: You cannot swap letters between two drives. For example, if you want to swap E: and F:, you’ll first need to change one of them to a temporary placeholder. 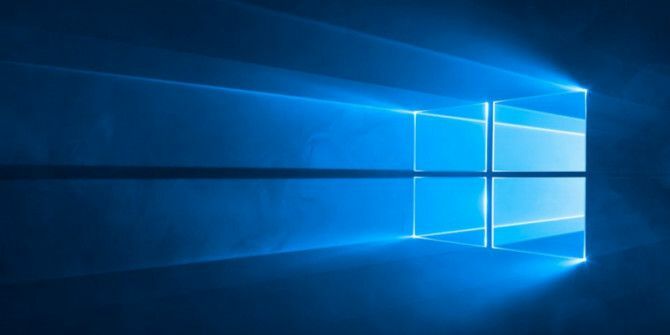 You cannot change the letter of the drive on which Windows is installed without undertaking a complete reinstallation of the Windows operating system How to Reinstall Windows 10 Without Losing Your Data How to Reinstall Windows 10 Without Losing Your Data Using this option allows you to reinstall Windows without losing the files, personal data and programs you already have on the system. Read More . Unless you have a very pressing need to change the Windows drive, it’s almost certainly not worth the hassle. Have you customized your drive letters? Let us know your stories and tips in the comments below.